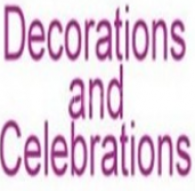 Decorations and Celebrations are a specialist wedding and event venue styling and decoration hire company based in Devon. 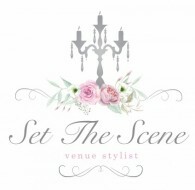 Are you a Glamorous bride looking for beautiful decoration to WOW your guests? 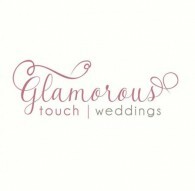 then look no further than AWARD WINNING Glamorous Touch Weddings. 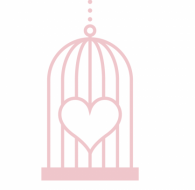 We offer a wide range of services to ensure your special day is truly magical, from Asian decor hire, mandap decorations and wedding stage hire to mehndi stages and decoration ceremonies. 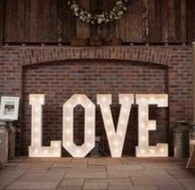 Love Letter Weddings is a Manchester based company hiring out giant light up LOVE letters to weddings and events in Manchester, Cheshire and across North West England. 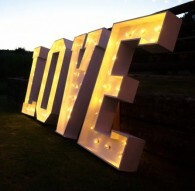 Our huge 4ft (1.2m) tall lettering is hand crafted from wood, painted matte white, and fitted with ‘globe’ style light bulbs. 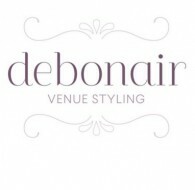 Debonair Venue Styling create unique & bespoke styled weddings and events with design, styling and floral design by an experienced, imaginative and creative team. 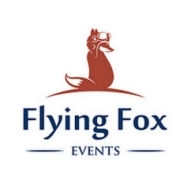 As a team we have been styling weddings and events for many years. 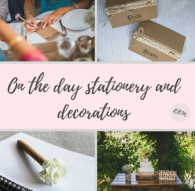 We have found hand-crafted objects, beautiful table centres, exclusive stationery as well as creative table plans and so much more. 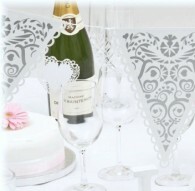 myweddinghire supply table centres, glassware, wedding decorations and props, PA & lighting hire. 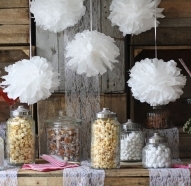 Looking to add a vintage, rustic or country chic feel to your event? 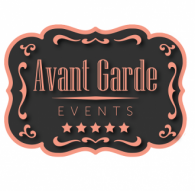 We offer top quality party & table decorations, tableware and accessories for all major celebrations including Anniversary, Birthday, Wedding, Christening, Naming Day, Engagement and Hen Nights. 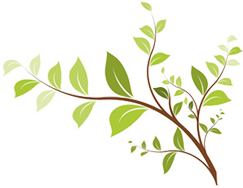 Beautiful hand designed rustic themed wedding stationery and decorations. 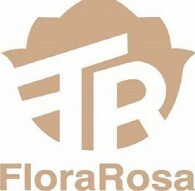 FloraRosa Desing is a UK based venue dressing supplier. 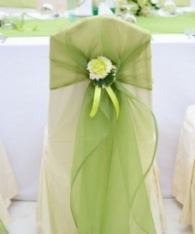 We design and manufacture lavish chair covers and table linens. 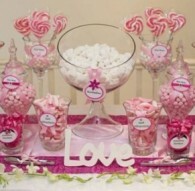 We offer our beautiful reception decoration to hire and buy as well. 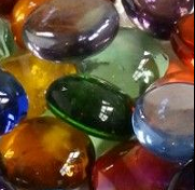 GlassPebbles.co.uk We supply glass pebbles in all colours, sizes (S,M,L) and shapes (stars, hearts, flowers etc. 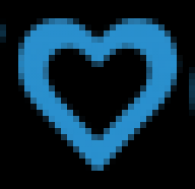 ), coloured sand (white, pink, fuchsia, gold, silver etc.) 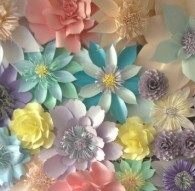 and coloured candles. 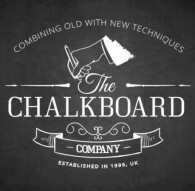 We have a large selection of Wedding Chalkboards perfect for any style of Wedding, if you send us your Wedding Invitation we can even make a personalised Wedding Chalkboard match with your wedding invitations, both the style, design and typeface. 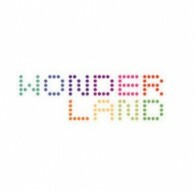 Wonderland Events Agency is the UK's leading event management agency, specialists in corporate event planning and event production. 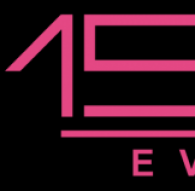 Creative events agency with offices in London, New York and Miami. 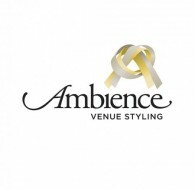 Chair Covers & Venue Dressing for Weddings and Events. 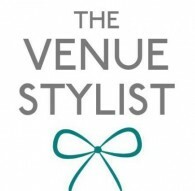 We provide everything from chair covers and centrepieces through to wedding stationery, starlight backdrops and other finishing touches.